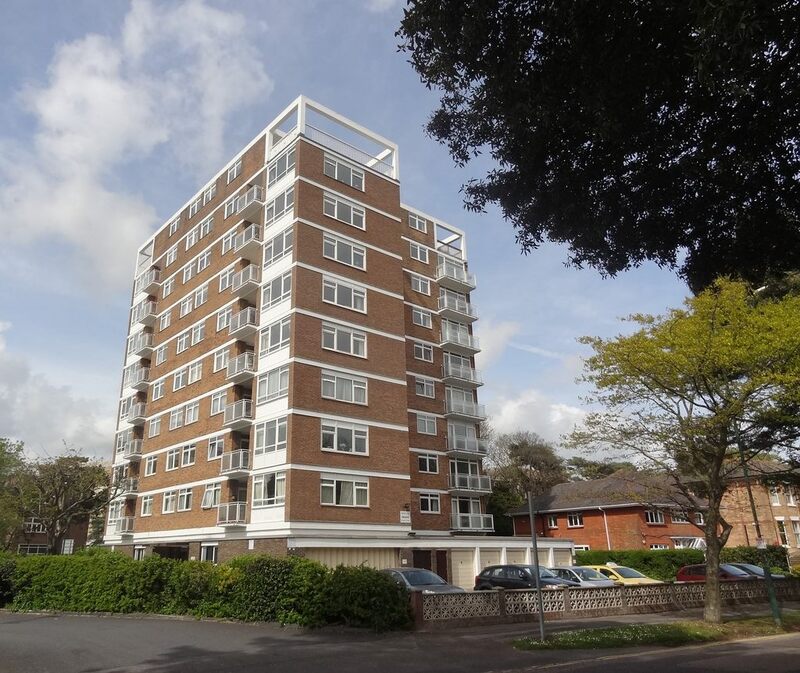 These are properties that we have recently sold in and around Bournemouth. Are you looking for our current properties for sale? 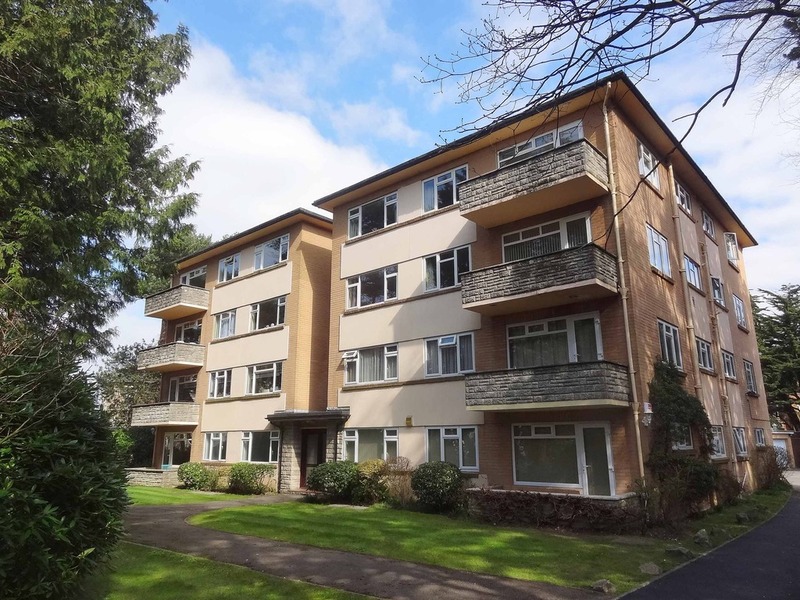 A SPACIOUS TWO DOUBLE BEDROOM GROUND FLOOR FLAT WITH PRIVATE PATIO SET IN A CONVENIENT LOCATION CLOSE TO SHOPS, FACILITIES AND TRANSPORT LINKS. THE PROPERTY IS WELL PRESENTED AND AVAILABLE IMMEDIATELY. 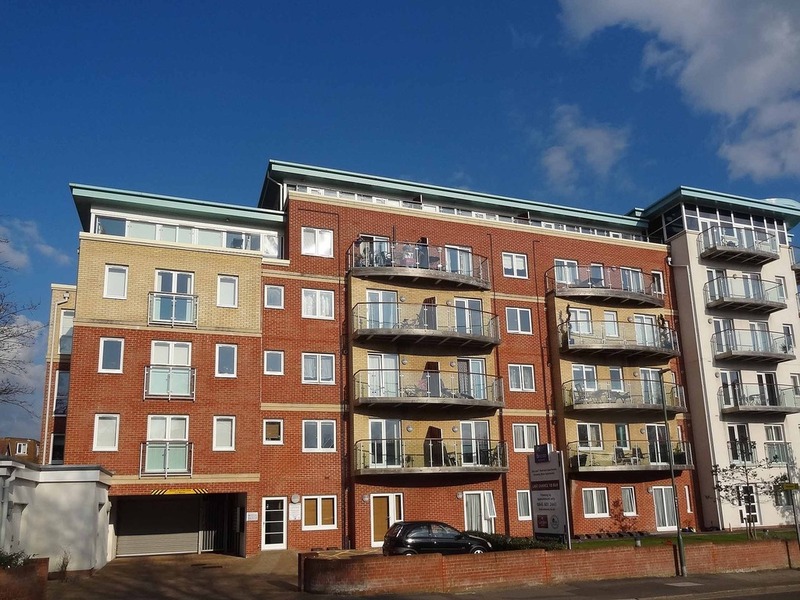 AN ALMOST NEW ONE BEDROOM FIRST FLOOR FLAT SET IN A POPULAR MODERN DEVELOPMENT JUST A FEW HUNDRED METRES FROM THE AWARD WINNING BEACHES AT BOSCOMBE PIER AND CONVENIENT FOR TRANSPORT LINKS, SHOPS AND FACILITIES IN CHRISTCHURCH ROAD. THIS IMMACULATELY PRESENTED TWO BEDOROM BUNGALOW IS SITUATED IN THE HEART OF WICK VILLAGE IN A QUIET, END OF CUL-DE-SAC LOCATION WITH AMPLE OFF ROAD PARKING, INTEGRATED GARAGE AND LARGE SUNNY REAR GARDEN. VENDOR SUITED. 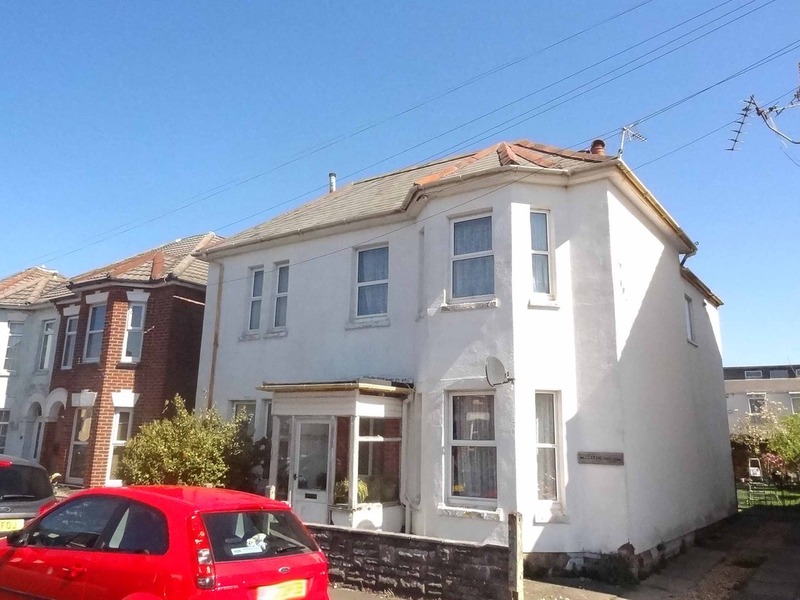 A LIGHT AND WELL PRESENTED TWO BEDROOM GROUND FLOOR FLAT OFFERED WITH NO FORWARD CHAIN SET IN A CONVENIENT LOCATION IN WALKING DISTANCE TO SHOPS, SCHOOL AND TRANSPORT LINKS TO BOURNEMOUTH AND CHRISTCHURCH. IDEAL FIRST TIME BUY OR INVESTMENT. 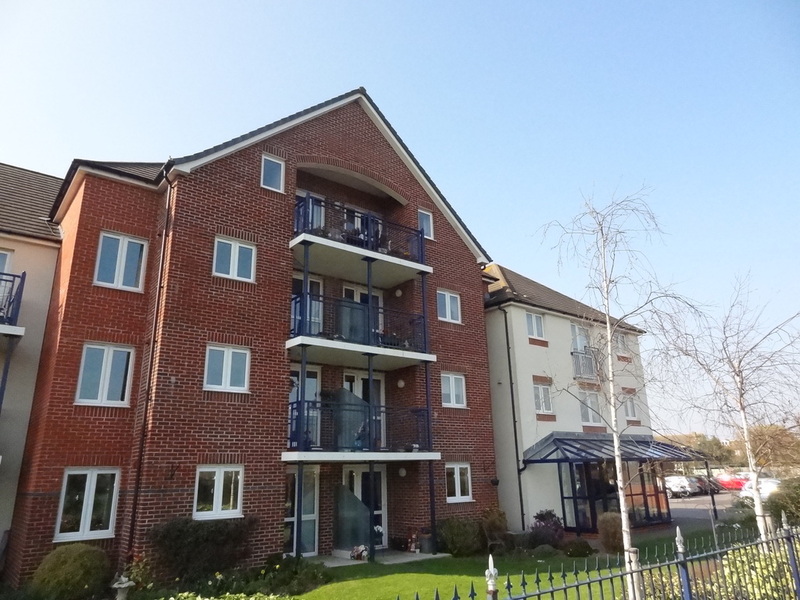 AN IMMACULATE, NEWLY REDECORATED 1ST FLOOR RETIREMENT APARTMENT WITH VIEWS FROM THE BALCONY OVER THE TWYNHAM PLAYING FIELDS TO CHRISTCHURCH PRIORY. 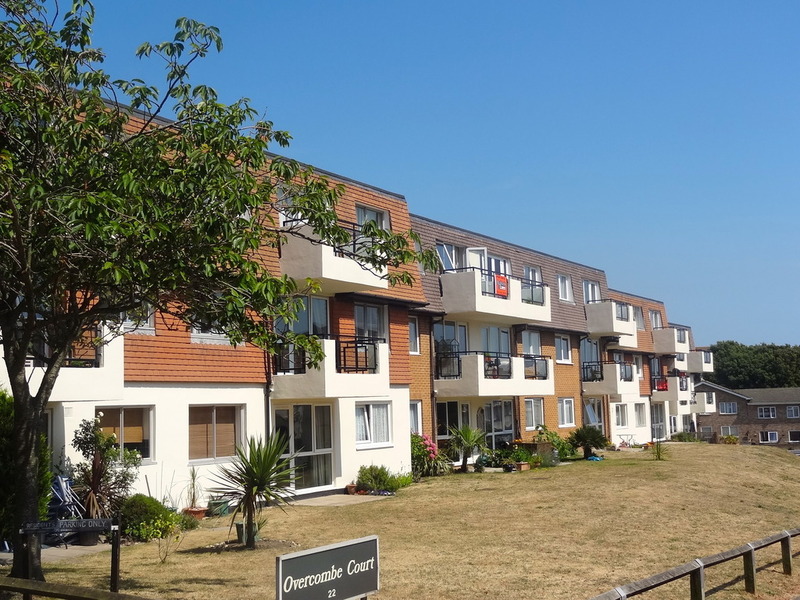 THE LOCATION IS CONVENIENT FOR CHRISTCHURCH TOWN CENTRE SHOPS AND FACILITIES AND VIEWING IS HIGHLY RECOMMENDED. 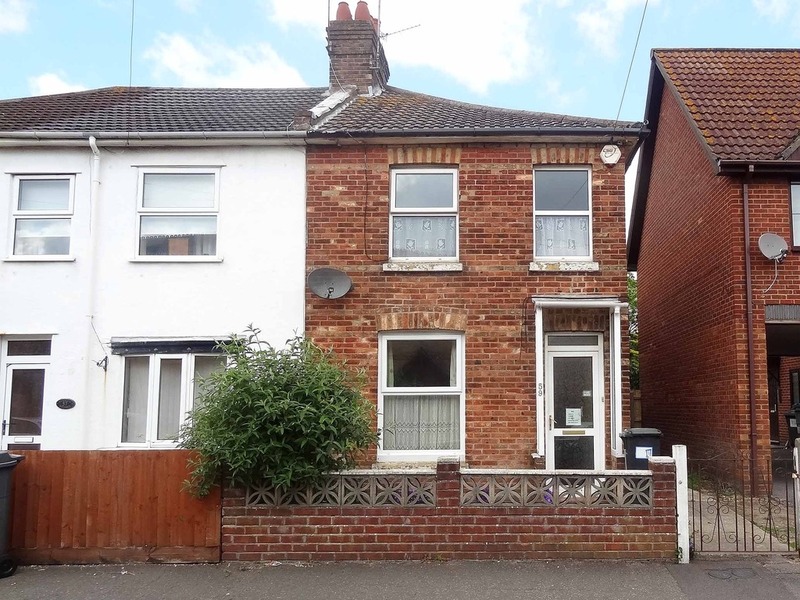 A FULLY REFURBISHED AND MODERNISED THREE BEDROOM MAISONETTE FINISHED TO A VERY HIGH STANDARD IN TWYNHAM CATCHMENT AND WITH AN EASY WALK TO CHRISTCHURCH TOWN CENTRE AND RAILWAY STATION. 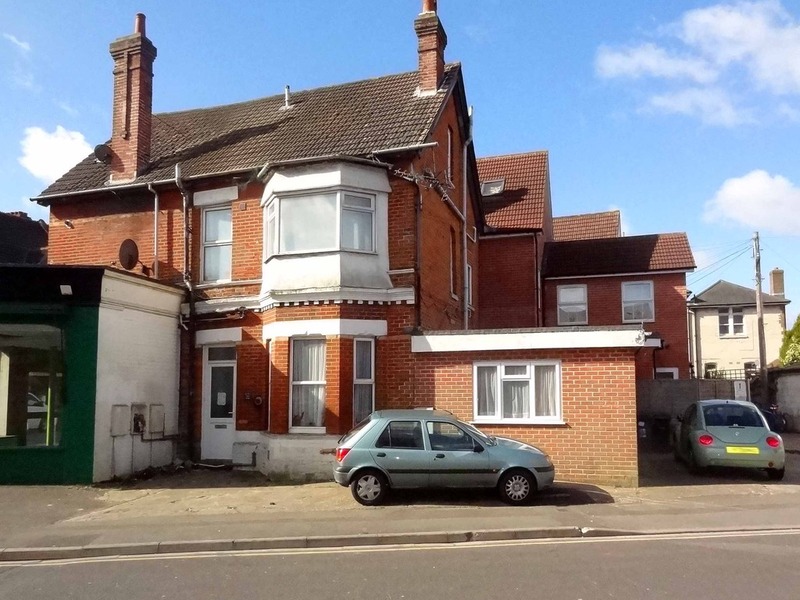 A SUBSTANTIAL DETACHED FREEHOLD PROPERTY CURRENTLY ARRANGED AS TWO, TWO BEDROOM FLATS, IDEAL FOR RENOVATION AND/OR REDEVELOPMENT. 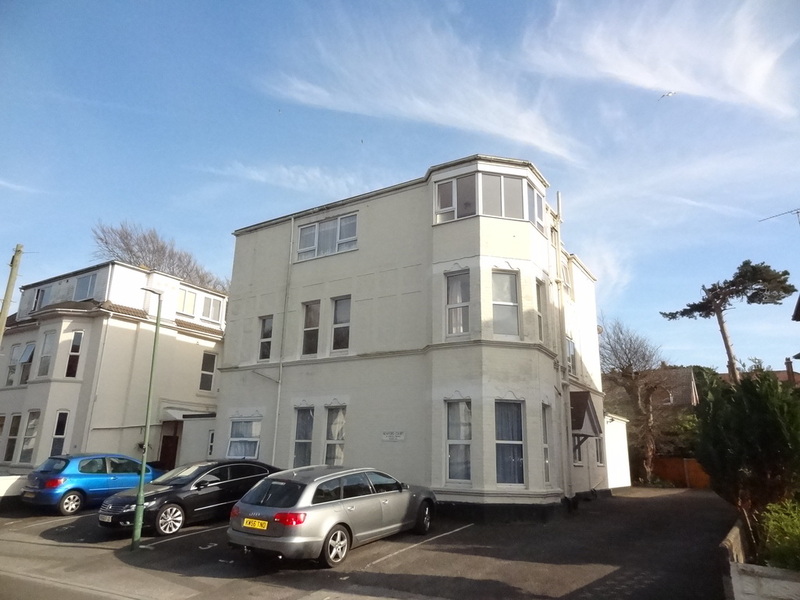 A TWO BEDROOM GROUND FLOOR FLAT WITH INDIVIDUAL GARAGE SET JUST 200 METRES OR SO FROM THE AWARD WINNING BEACH AT BOSCOMBE PIER. 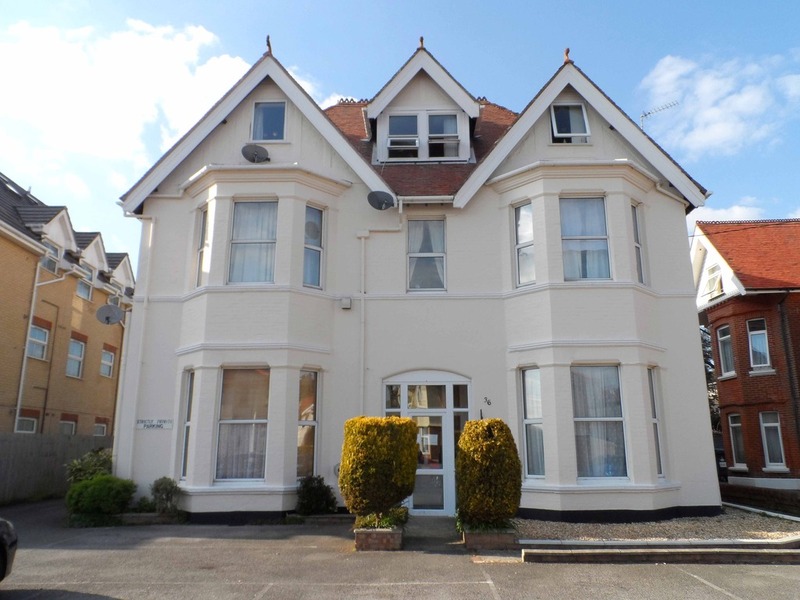 A TWO DOUBLE BEDROOM SUNNY AND WELL PRESENTED THIRD FLOOR FLAT SET IN A POPULAR LOCATION JUST A FEW HUNDRED METRES FROM THE TOWN CENTRE SHOPS AND THE BEACH AT BOURNEMOUTH PIER. 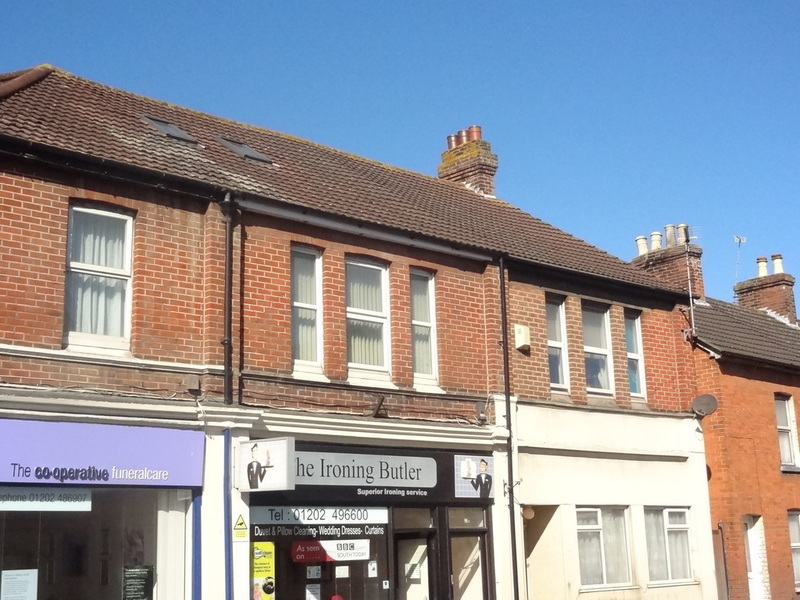 A ONE BEDROOM MAISONETTE STYLE APARTMENT WITH ALLOCATED PARKING SET IN A CONVENIENT LOCATION SOUTH OF CHRISTCHURCH ROAD BETWEEN THE HIGH STREET SHOPS AND AWARD WINNING BEACH AT BOSCOMBE PIER. 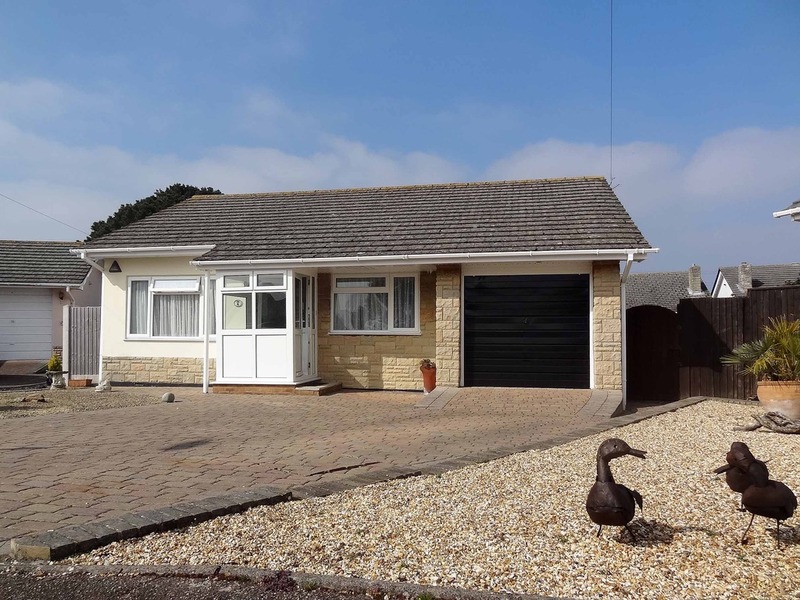 A TWO BEDROOM LINKED BUNGALOW SITUATED NEAR THE MERIDIANS AND THE RIVER STOUR AND ONLY A SHORT DISTANCE FROM CHRISTCHURCH TOWN CENTRE, TUCKTON AND HENGISTBURY HEAD. 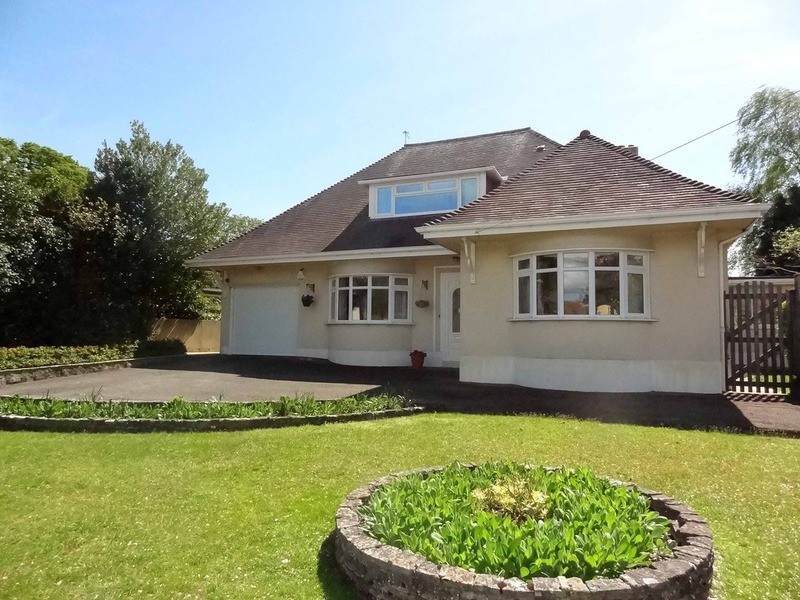 CLOSE TO LOCAL TRANSPORT LINKS, AMENITIES ANDSURROUNDING AREAS OF NATURAL BEAUTY. A GRAND FOUR BEDROOM DETACHED CHALET BUNGALOW SITUATED AMONGST MANICURED GARDENS COVERING ROUGHLY A THIRD ACRE NEAR ST CATHERINE'S HILL. 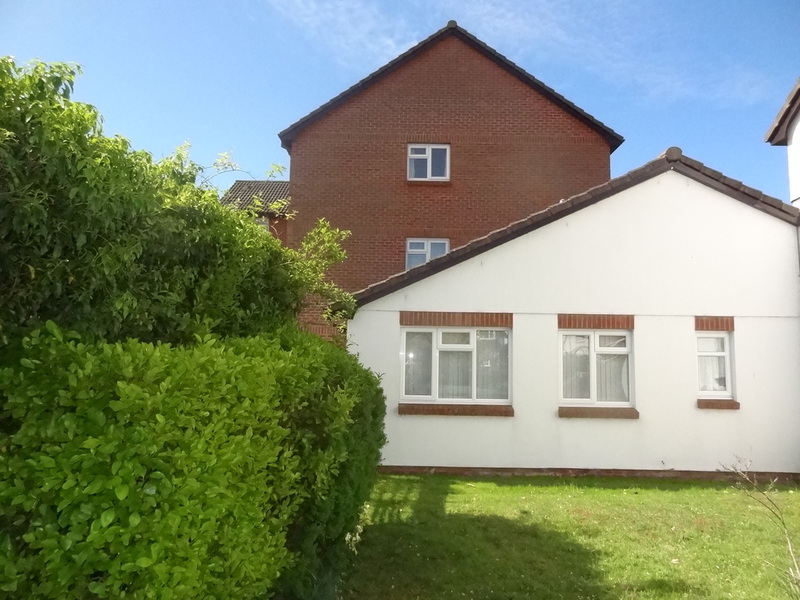 THE PROPERTY IS OVER A MILE TO CHRISTCHURCH MAINLINE TRAIN STATION AND TOWN CENTRE. 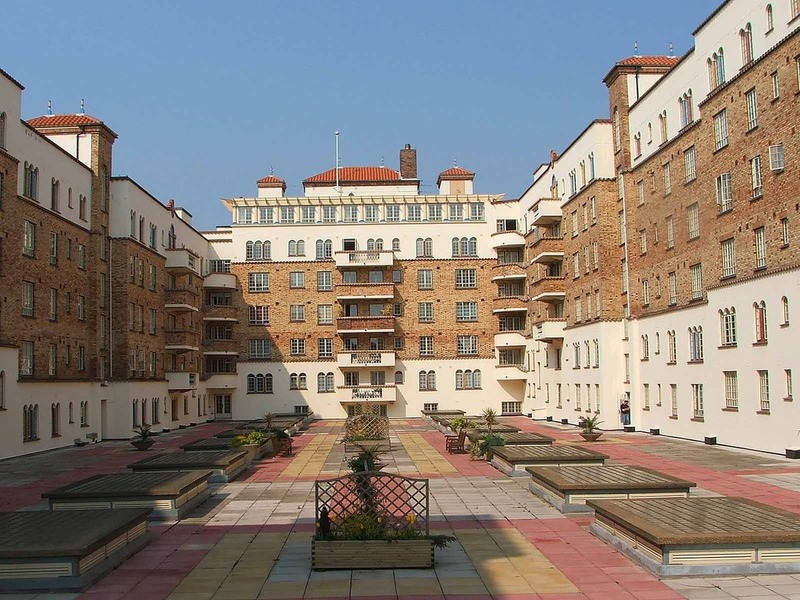 A SPACIOUS AND REDECORATED TWO DOUBLE GROUND FLOOR APARTMENT IN THIS LUXURY LANDMARK BUILDING SET BETWEEN THE HIGH STREET SHOPS ON CHRISTCHURCH ROAD AND THE AWARD WINNING BEACH AT BOSCOMBE PIER. A TWO BEDROOM, TWO RECEPTION ROOM, END OF TERRACE HOUSE OFFERED WITH NO FORWARD CHAIN IN A QUIET LOCATION WITH PRIVATE REAR GARDEN.